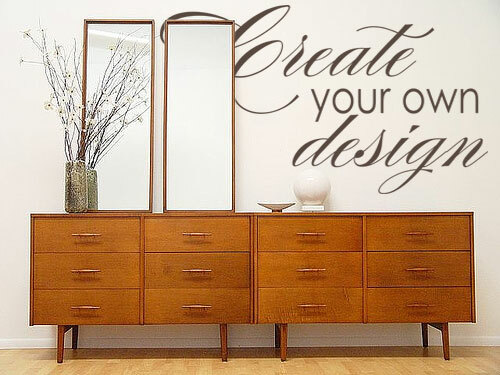 Love the walls your with by adding a wall decal! 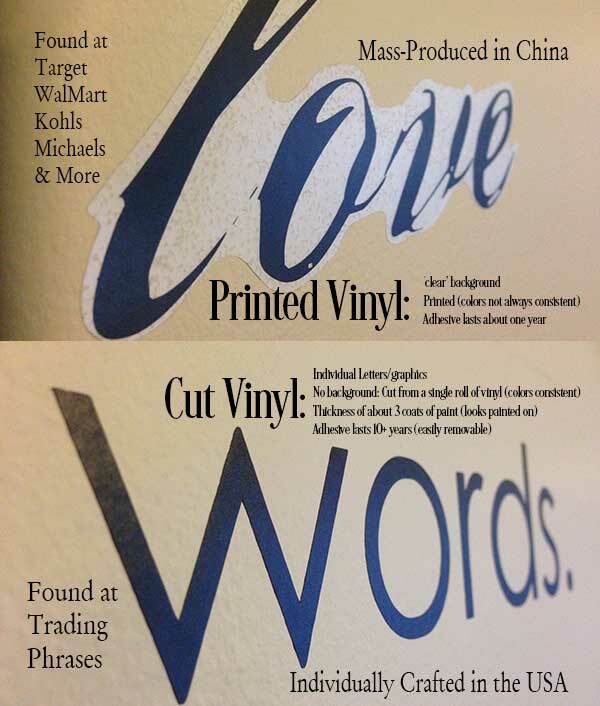 Vinyl decals are easy to apply and create a fantastic hand painted look. 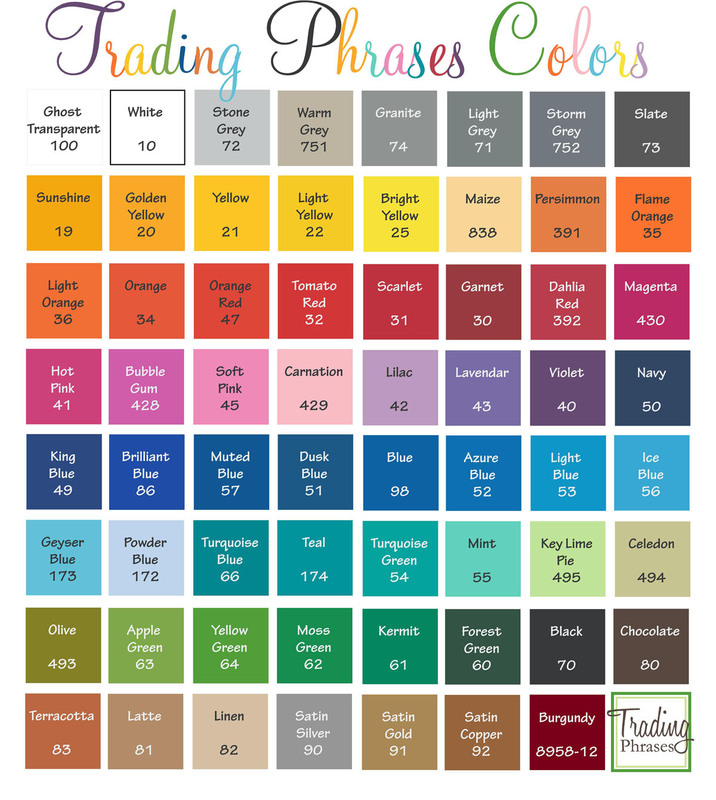 Browse our collection of best sellers and find great ideas to add personality to your decor! 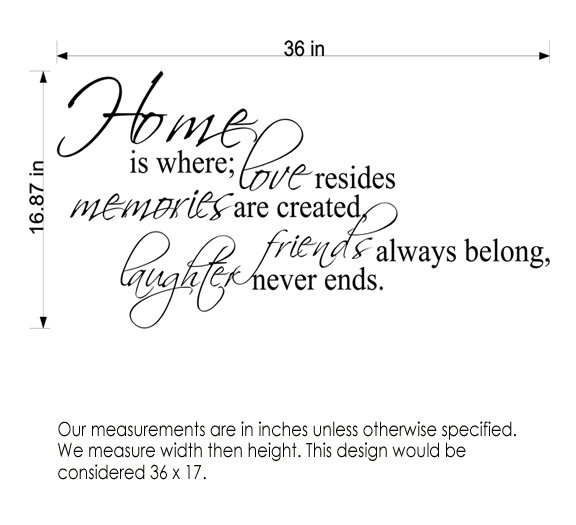 Our decals are removable, come in your choice of colors and sizes, and are easy to customize.